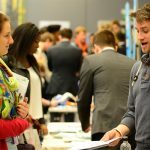 Careers fairs are a powerful resource for networking and information gathering about companies and their current job vacancies. They can be a great opportunity to talk to representatives from organisations that you might like to work for or a chance to find out more about different job sectors. 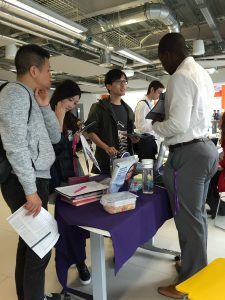 There will always be a list of employers that you can find online before attending any careers event, just like the information provided on the website for the upcoming TalkSport event (9 February) and the Spring Graduate Recruitment and Placement Fair (28 February). It’s best not to waste your time at events like these; research the employers before you arrive and make a plan. Research your target companies; find out what do they do, what jobs they offer, what do they look for in applicants etc. You might be surprised about what you find, and you should come across as prepared and knowledgeable in front of a prospective employer. The Employability Through the Curriculum team and Careers Network are constantly hosting a variety events to improve your knowledge and skills. On February 8th in room 205 at 12-1pm or 1-2pm, there will be a skills session revolving around making the best of the TalkSport event taking place on February 9th. You can never be too prepared for an event like this, so make use of all the excellent workshops and resources the university offers you. Dress in a way that makes you feel confident, but which is also going to leave an impression. That doesn’t necessarily mean dress in a suit, because not all jobs/employers are looking for that. But make a good first impression and a memorable one. Dressing right can make a big difference in how a company originally perceives you, even before you speak. It can make you stand out from the crowd and they will value your effort which might mean they give you extra tips and information about the company. 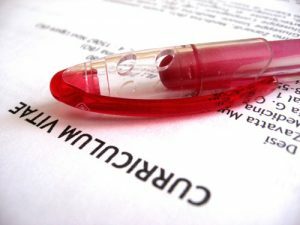 Update your CV and bring copies in case any of the company representatives ask for it, but appreciate that they may not be willing to take one. Lots of companies have different job application processes and they might prefer if you email a HR contact with this personal information. If you are struggling with the content or layout of your CV, email Laura Hooke, the Careers Consultant at London, who can help make your CV shine. Show that you’re interested in the company and what they offer. 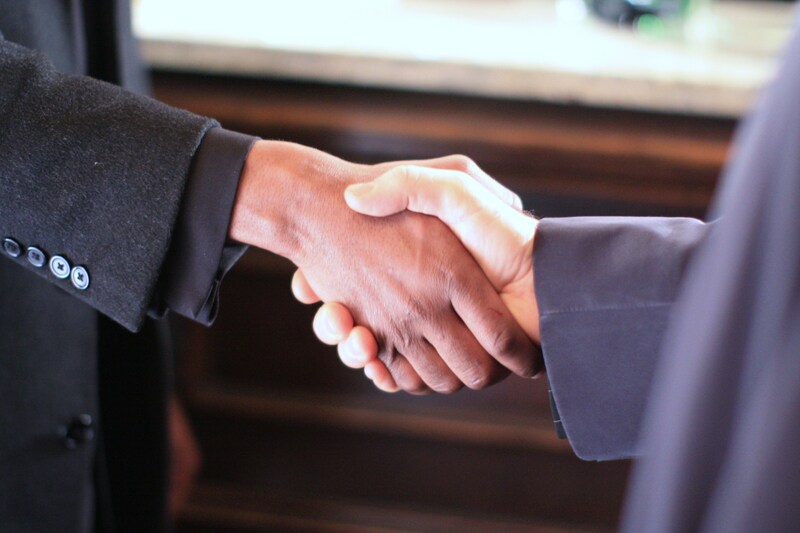 Interaction is the best way for a company to remember you and for your to build a rapport. Make sure your questions aren’t ones that can be answered via the information on their website, and don’t ask too many questions, either! Two or three questions is usually best, but make an informed decision based on way your conversation is going. 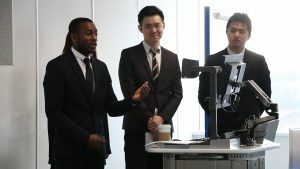 Events like these are always busy and there are usually queues to speak to the company representatives; make use of this time to listen in on the conversations before you, so you don’t waste time on a question that has previously been answered. Get straight to the point with the representative, they have lots of people to speak to and will appreciate someone who shows that they know about the company and have a clear and informed questions. This is as much a time for you to sell yourself as it is for the company to self itself to you, but the representative doesn’t need to hear about their companies 100 year history in detail, or how your job aspirations changed each year from the age of six. Be clear, be concise, and get to the point. Keep a record of any useful information or tips that you are given to you by company representatives and make a note of the names of the people that you meet. 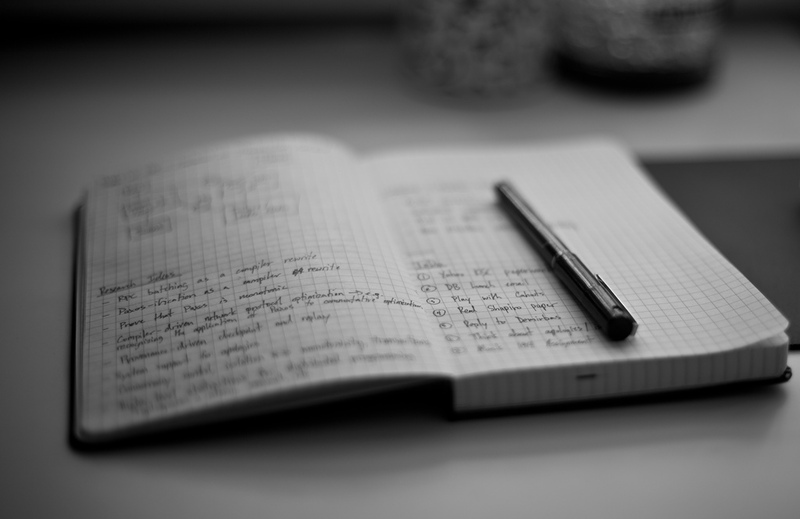 Notes on what you discussed and with whom will be extremely helpful when you try to remember which company told you what information after you have spoken to numerous organisations! 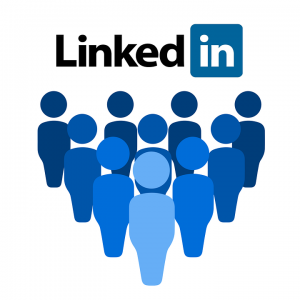 If you apply to the company later, you may wish to mention that you spoke to one of their representatives to make the application more personalised and specific to the company e.g. in your cover letter. 8. Smile and keep eye contact. Smile and introduce yourself clearly to company representatives e.g. your name, your current course and why you are interested in their organisation. Body language is key, and you should come across as confident, interested and positive. So smile, nod and pay attention to the representative when they are speaking. Thank each person that you talk with for their help. A little goes a long way, and being polite and grateful for their time will leave a positive impact on the company’s representative. Be confident and leave a lasting impression; perhaps shake the representative’s hand or give them your business card/contact details. 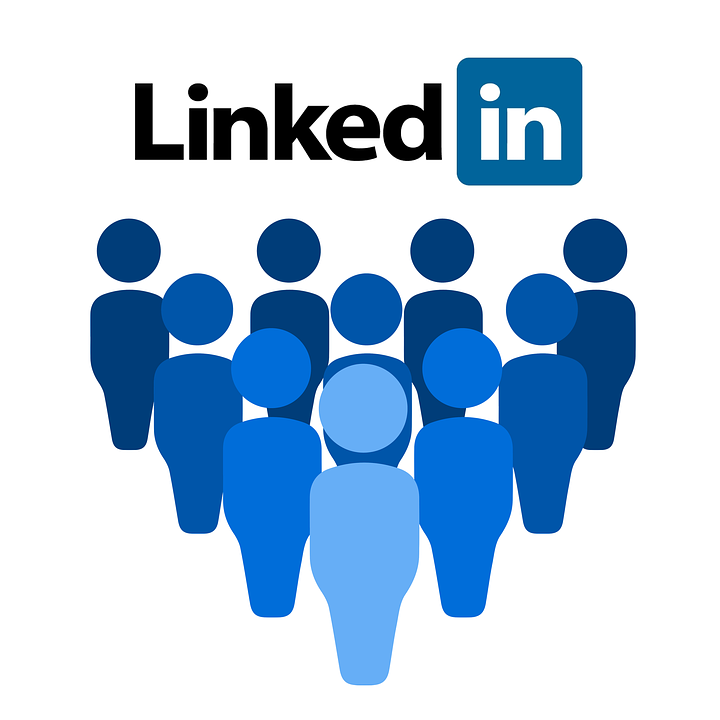 Interact with the company/ representatives on LinkedIn. Email the company. Ask about voluntary work experience like job shadowing for a day. Don’t be pushy, but don’t let them forget about your either. If it is a company you think suits you, keep up a rapport with them, you never know when it will be useful. 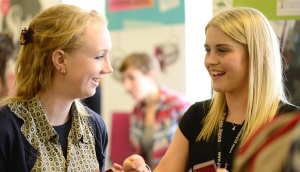 Read the Careers Network briefing ‘how to make the most of a careers fair’ here. Sign up to attend the TalkSport event and make use of the free coach service leaving outside the campus at 8.30am on February 9th. Take a look at the Spring Graduate Recruitment and Placement fair information on the website.